In July 2008, a tragedy thrust an ordinary Florida family into a very blinding spotlight. It was the horrific missing person case of a two-year-old that later resulted in the trial of a mother for the death of her daughter. The two-year-old was Caylee Anthony and her mother was then 22-year-old Casey Anthony, the woman who would be suspected to have killed her own daughter. Below we will look at the rather sad facts of the case and what has happened to Casey Anthony and her family over the years since the incident. Casey Anthony was born in Ohio on the 19th of March, 1986. She was described as a very bright child but one who had a terrible habit of lying. One instance that is often given is the fact that she led her parents to believe that she was graduating from high school when in fact, she had been several credits short of actually graduating because she had stopped attending classes as graduation grew closer. A pregnancy outside of wedlock would, later on, lead her to be a single mother living with her parents – Cindy and George Anthony – before she was thrust into the media glare following the disappearance of her daughter. As was mentioned above, Caylee Anthony was reported missing in July 2008. At the time of the report, she had already been missing for a month and her mother still had not reported her disappearance. 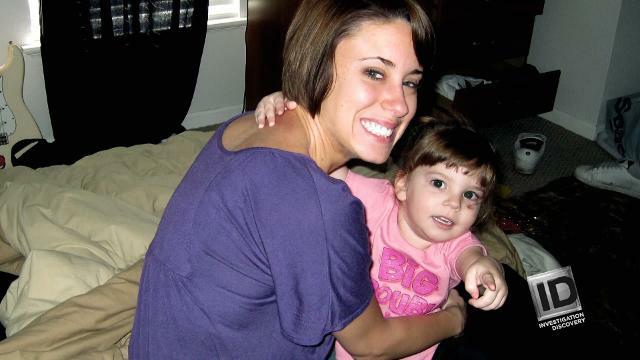 The case of Caylee’s disappearance was rather reported by Casey Anthony’s mother, Cindy Anthony. Cindy had placed a call to 911 screaming at the operator that she had found her daughter’s white Pontiac and it smelt like a dead body had been in there. This was the way that the world would be introduced to Caylee’s disappearance. Cindy would go on to explain that her daughter had given various reasons to explain away questions about her daughter’s whereabouts before finally coming clean in admitting that she had not seen her in weeks. Casey Anthony would then go on to lie to detectives claiming that her daughter was kidnapped by a nanny on June 9 and that fear for her life had kept her from contacting the authorities while trying on her own to find her. Casey Anthony was charged with the first-degree murder of her daughter on October 2008 and she pleaded not guilty. Caylee’s remains, already skeletal, were found with a blanket, inside a trash bag, in a wooded area near her family house on December 11, 2008. In the course of the trial, testimonies and investigative reports revolved around a duct tape that was found near the front of Caylee’s skull and also on the mouth of the skull. The duct tape was mentioned by the medical examiner to be one of the reasons why she had ruled that Caylee’s death was a homicide despite listing it officially to be a “death by undetermined means”. The trial went on for six weeks with the prosecution looking for the death penalty for Casey Anthony. The prosecution alleged that she had murdered her daughter using chloroform and applying duct tape in a bid to free herself from parental responsibilities. The defense team countered by building a defense around the child drowning accidentally on June 16, 2008, in the family swimming pool. The defense also alleged that it was Casey Anthony’s father, George Anthony, who had disposed of the body. The reason for Casey Anthony’s initial lies was given as a dysfunctional past that included sexual abuse by her father. The defense did not, however, present any evidence to prove how Caylee died or even evidence about Casey Anthony’s past of sexual abuse and she never testified. They challenged all of the evidence brought forth by the prosecution and claimed that most of them were “fantasy forensics”. The jury ruled on July 5, 2011, that Casey Anthony was not guilty of first-degree murder, aggravated child abuse, and aggravated manslaughter of a child. However, she was still found guilty of four misdemeanor counts based on her provision of false information to a law enforcement official. She was released on the 17th of July 2011 with credit given for time served. Her sentence got modified again when a Florida appellate court on January 25, 2013, struck off two of the misdemeanor convictions. The end of the case was greeted with great anger as the public was displeased with the verdict and the fact that Casey Anthony walked free. Where Is Casey Anthony Now? Is She Dead? Not surprisingly, Casey Anthony’s relationship with her family broke down after the case ended. Her father who was accused of molesting her since she was of a tender age has not spoken to her since and while she and her mother wear the ashes of Caylee in vials around their neck, they have spoken very infrequently over the years. Casey Anthony is therefore not living close to her family but rather in South Florida. 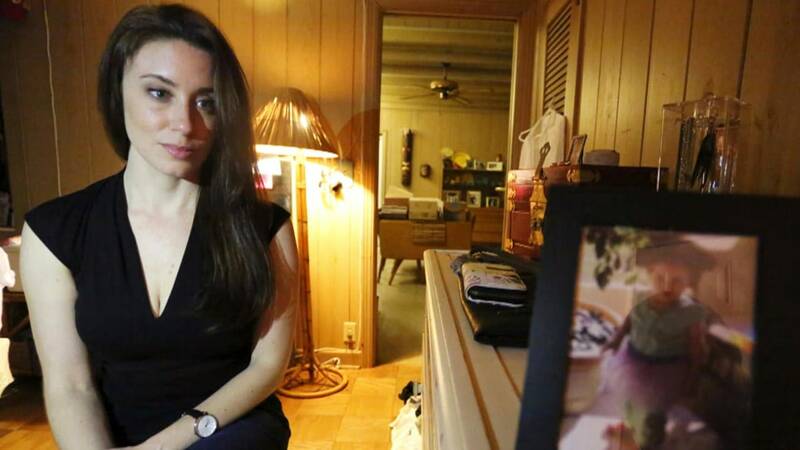 Since her acquittal in 2011, Casey Anthony has kept a pretty low profile. In South Florida, Casey Anthony worked as a legal investigator for Pat McKenna. McKenna had been a private investigator who worked on her case. Reports claim that people in South Florida pretty much leave Casey Anthony alone and she is said to be getting back into the dating pool and living a pretty normal life considering the details of her past.